The library is under construction. Not all the books and other documents have been listed yet. However, it is possible to consult a book or document but only at the Centre Nature itself. In that case, please contact us on info@centre-cerlatez.ch. You can search through our catalogue at the following address : https://www.centre-cerlatez.ch/pmb/opac_css/. Every gift suggestion is welcome. 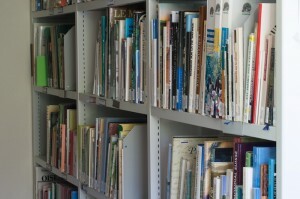 The library of the Centre Nature Les Cerlatez retains the right to refuse a gift, if it doesn’t meet the library code of collection management (in french) requirements. The gift will be through the Centrew Nature’s donation agreement formalized. 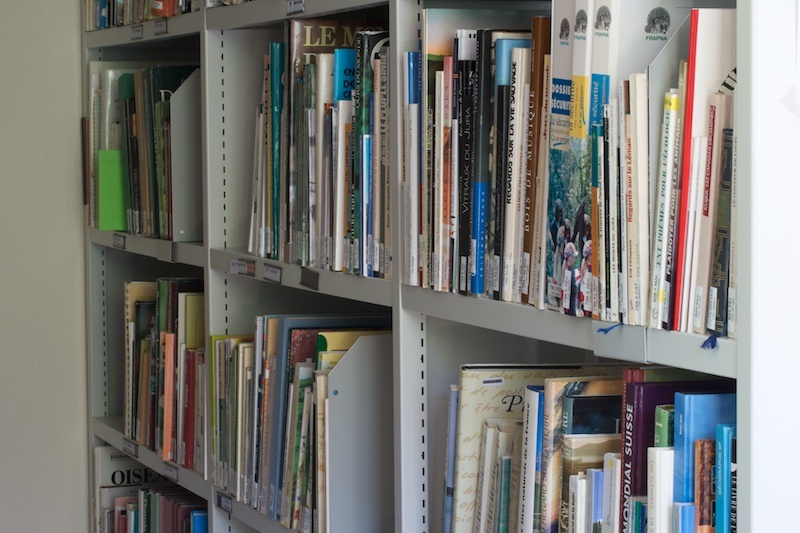 You can consult our code of collection managment for every question about the library’s collection management.